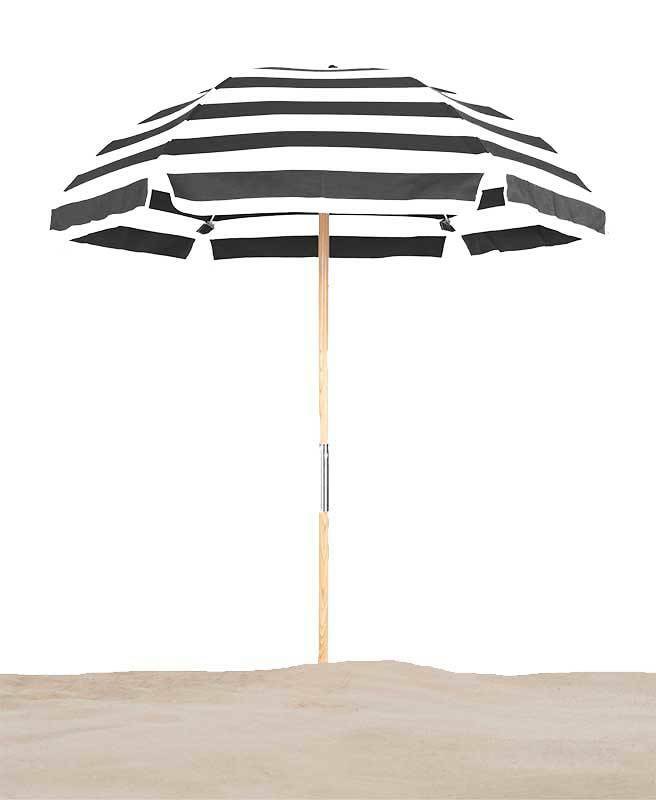 Our Avalon 6 1/2 Ft. Wood Beach Umbrella, Fiberglass Ribs, comes with a 1.375" diameter solid ash wood center pole pole and 9 Oz. 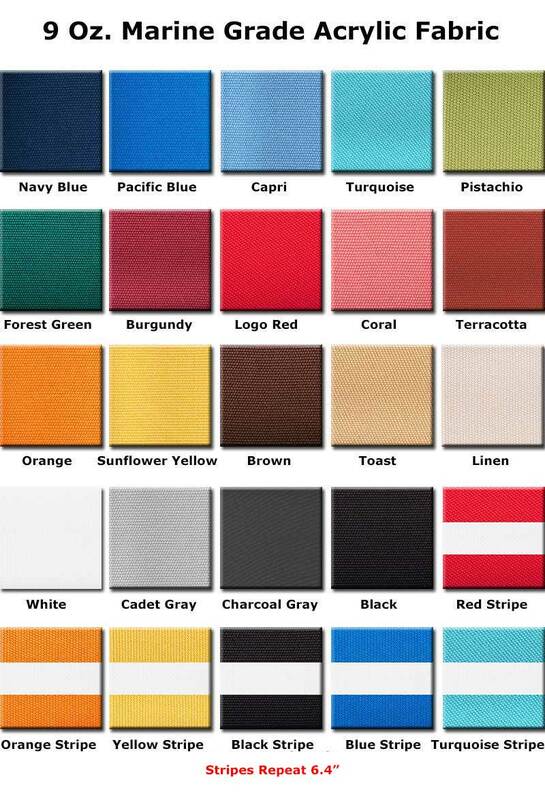 marine grade acrylic cover. 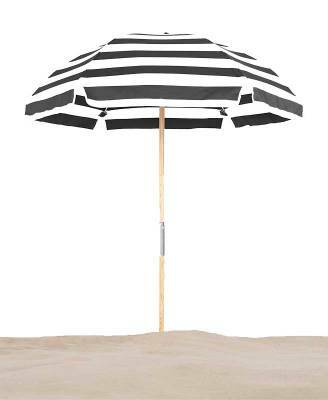 Relax in the beauty and elegance of the umbrella and enjoy its maintenance free construction. 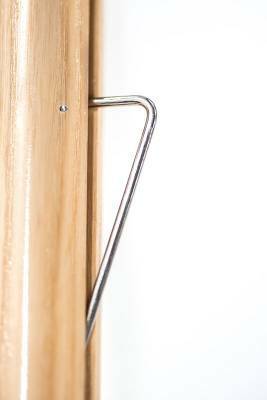 The heavy duty fiberglass ribs and heavy gauge resin parts offer superior wind resistance. 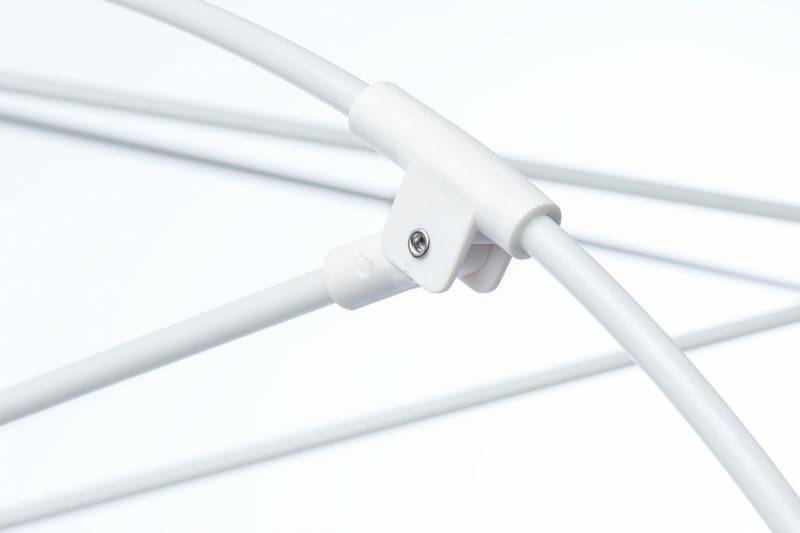 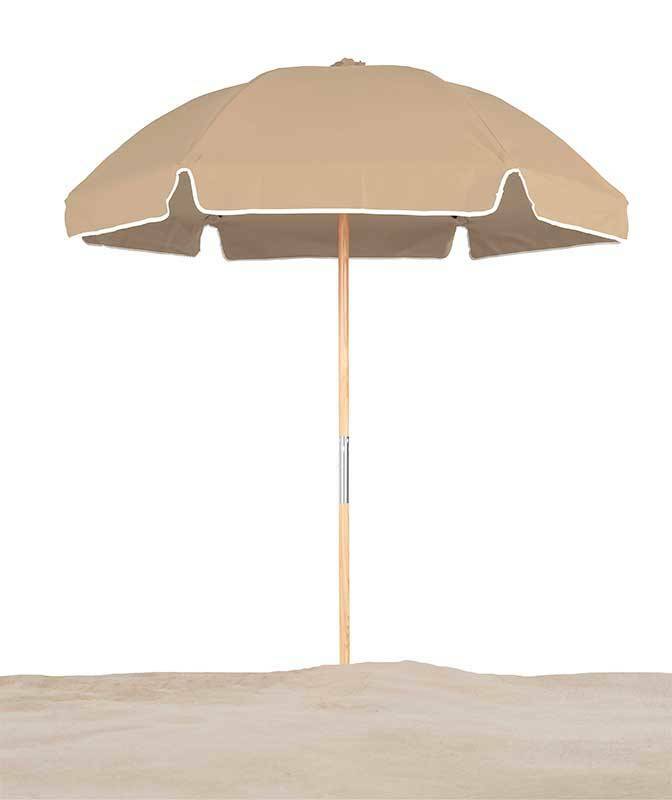 The 6 1/2 Ft. canopy is great coverage for the beach or at the park. 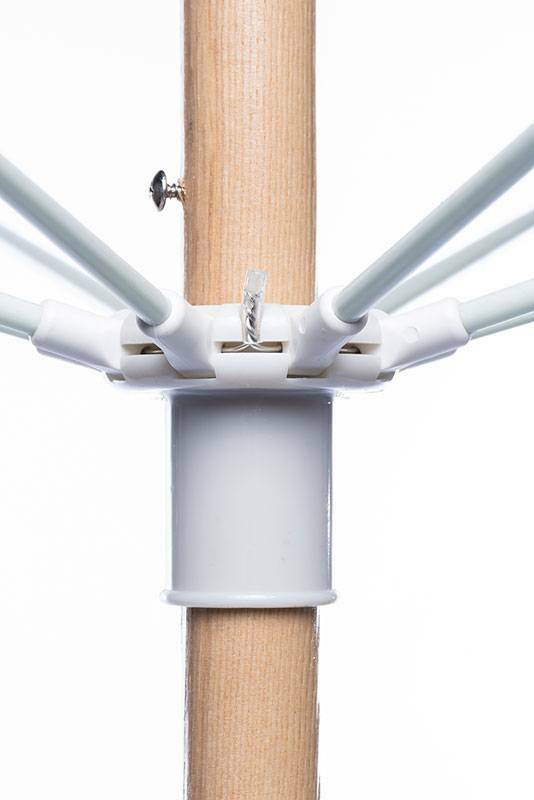 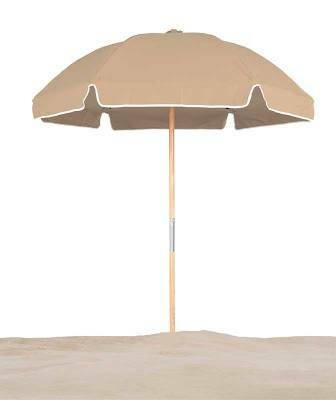 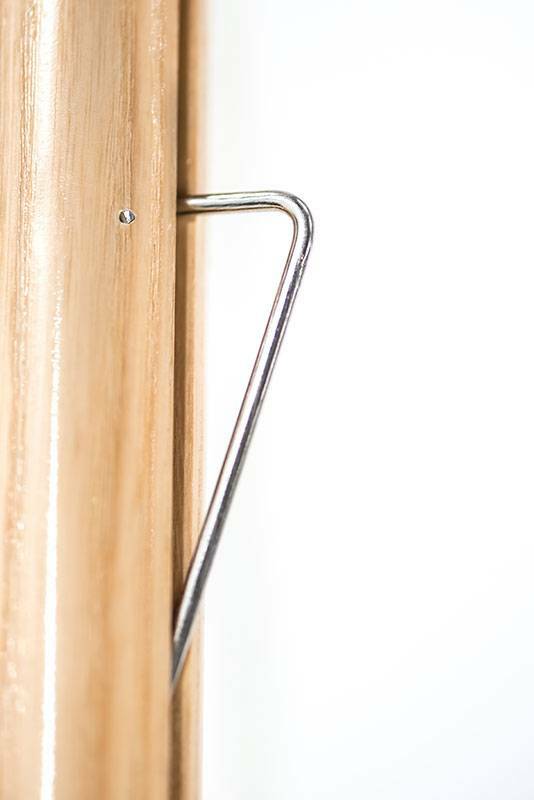 The combination of fiberglass ribs and wood pole will allow the umbrella to withstand breezy days at the beach.